You can text Morgan anytime at 49330. 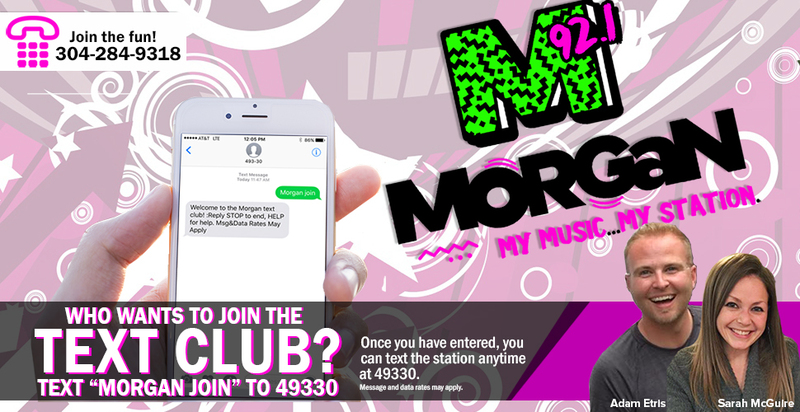 Text Morgan before your message, or simply join the text club by texting “Morgan Join” to 49330 or signing up below! Text ya later!! !